It’s important to have a business plan, especially if you are building your own center or buying a franchise center. 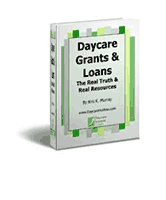 It’s also required if you’re going to pursue a grant or funding from a bank or the Small Business Administration. 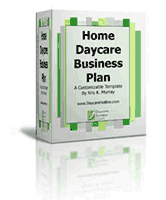 This business plan is a template for a child care center business to get you started fast, writing your business plan. 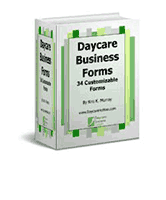 You can simply insert your daycare center business name into the document and presto, you’re well on your way to a business plan! 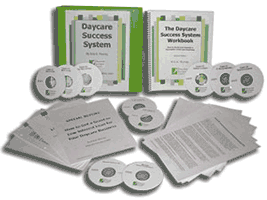 Use this business plan as is, or you can modify it to fit your unique situation. 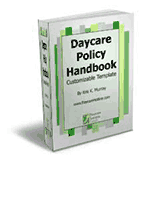 Provided as a Microsoft Word template document. 35 Pages, Available as a Digital E-Book.